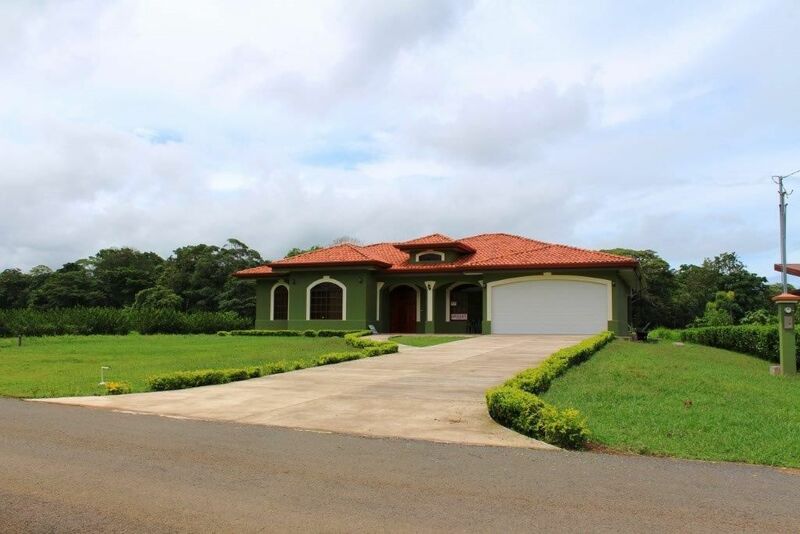 Located on a spacious lot in a secure, peaceful community, this new 3,500 sq/ft 3-Bedroom, 3-Bath home is only one mile to the beach at Esterillos Este. 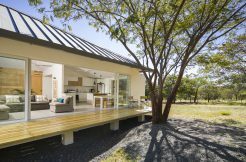 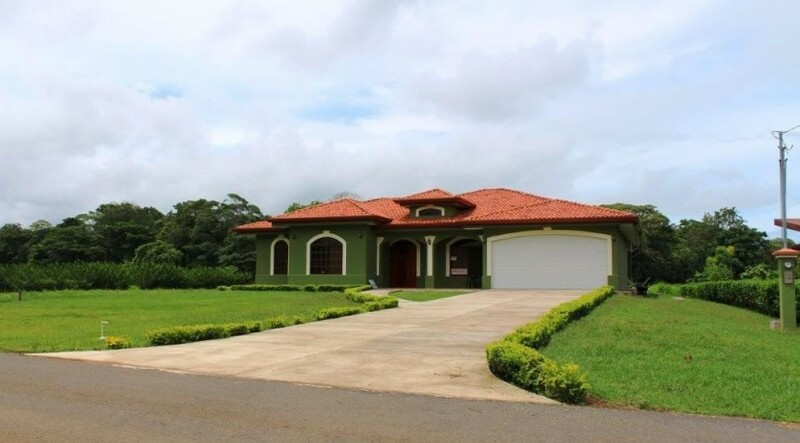 This beautiful community has ten completed homes on spacious lots and is a community of Costa Ricans and North Americans. Each home offers a picturesque setting in the gently sloping hills of the Esterillos/Monterrey area. 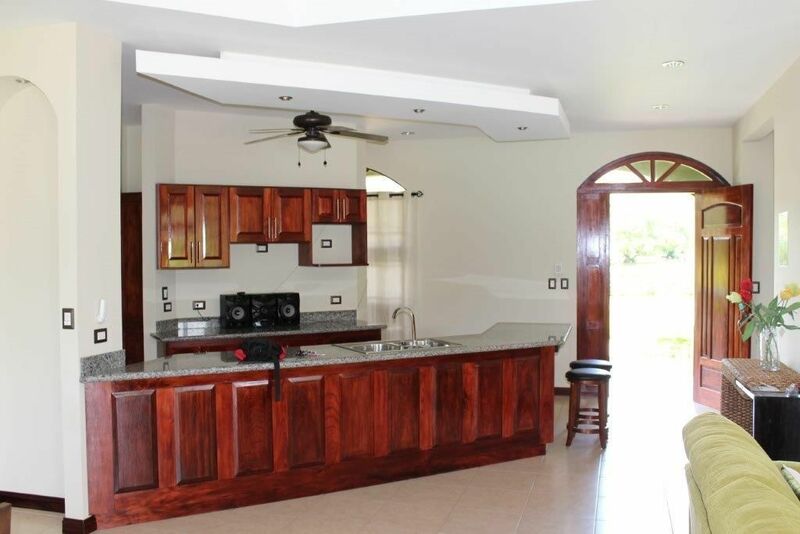 This home was built to luxury specifications using the highest standards of construction. 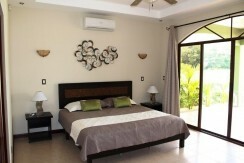 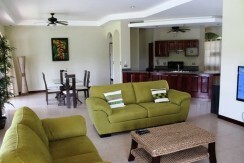 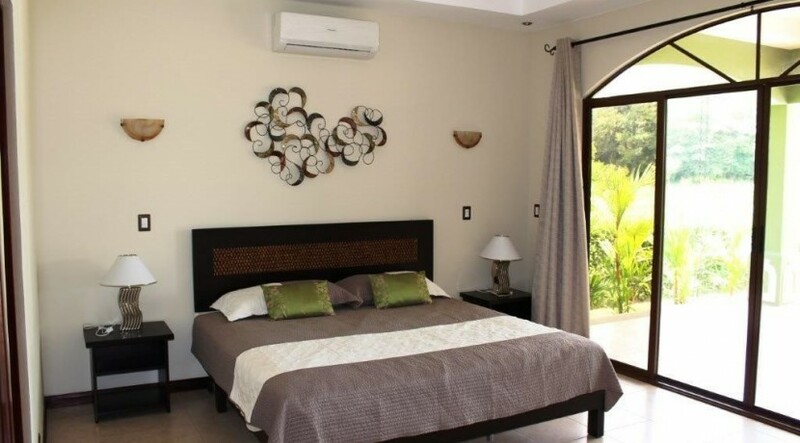 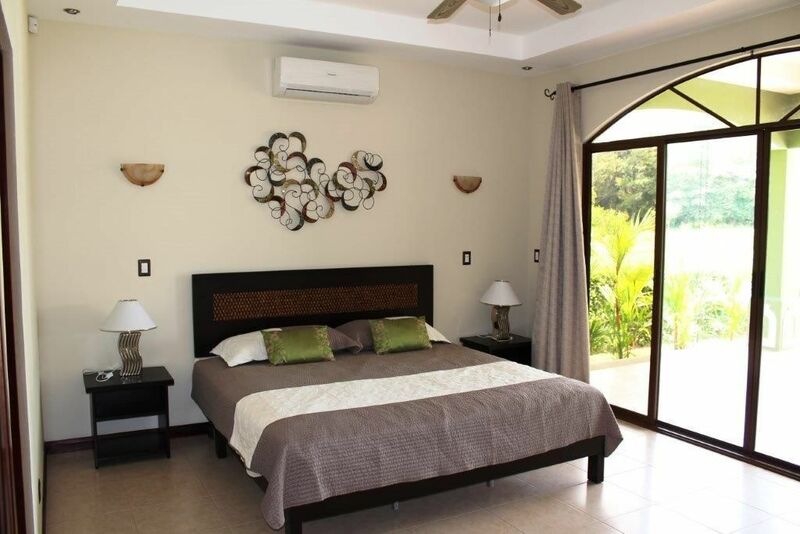 Each room features a spacious layout with closets, ceilings fans AC units and ensuite bathrooms. 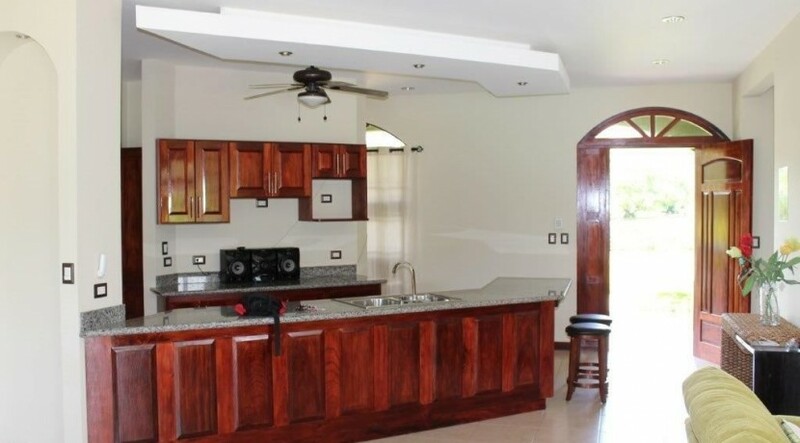 This home has a beautiful spacious kitchen, dining and living room area in addition to a large tiled, two car garage and a private tiled backyard covered patio area with a refreshing pool. 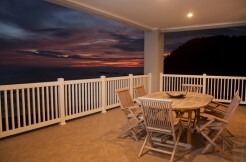 Property includes all furnishings and appliances. 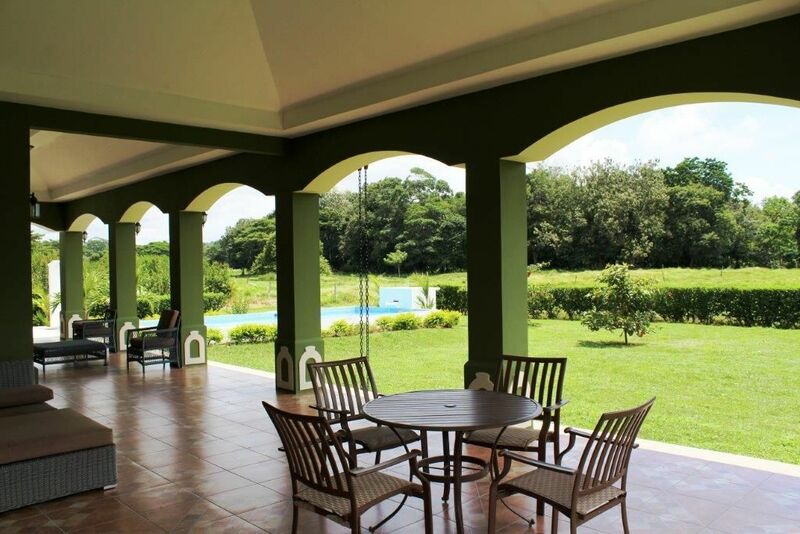 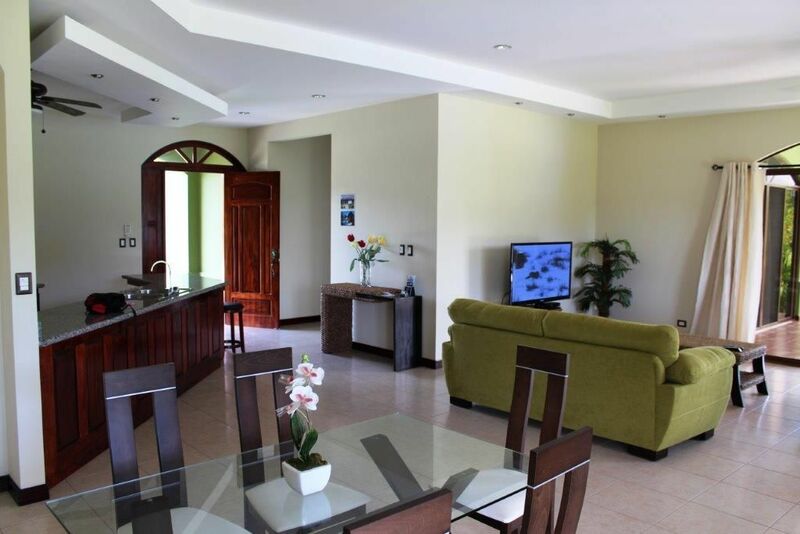 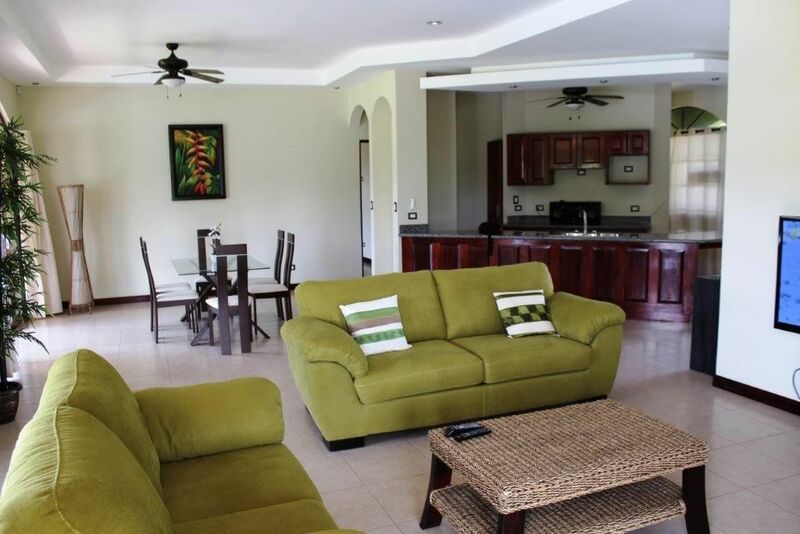 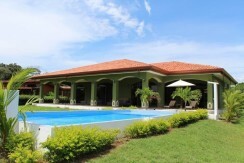 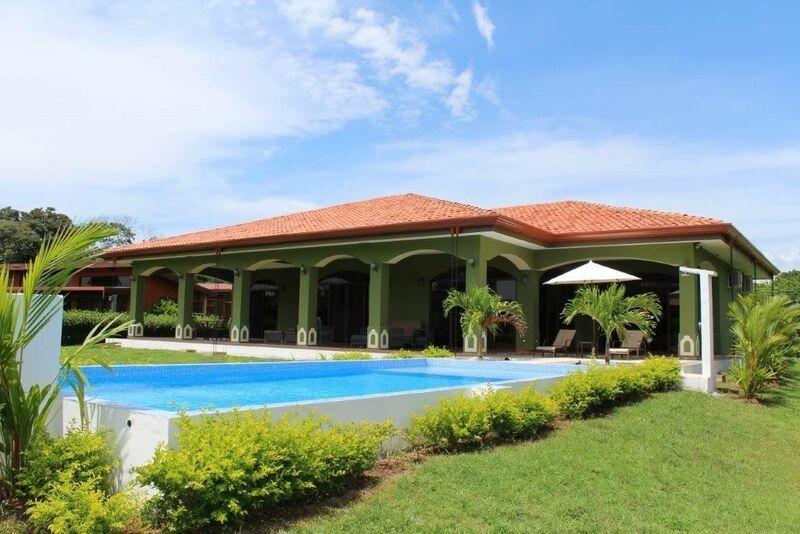 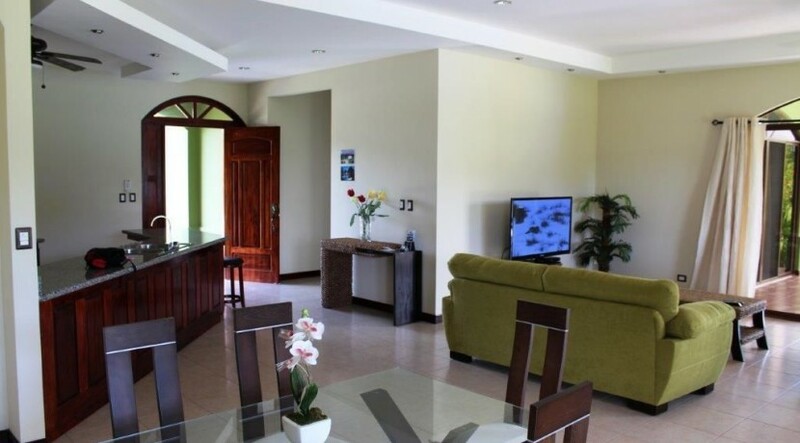 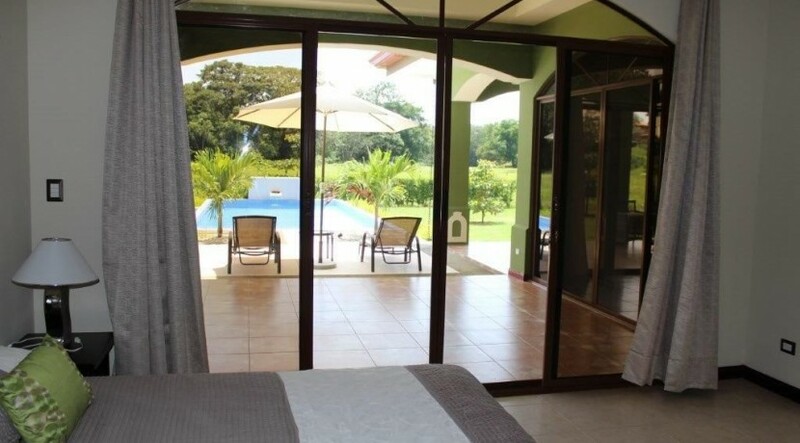 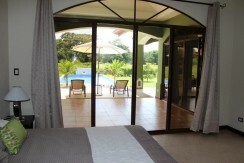 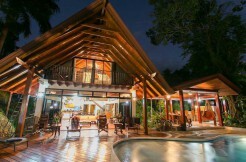 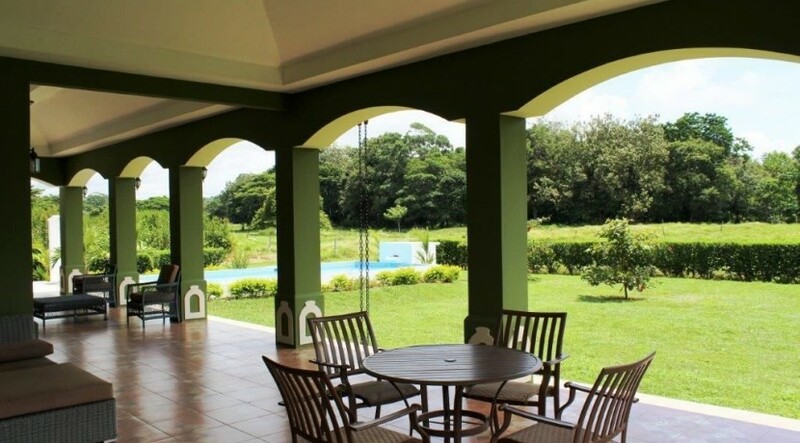 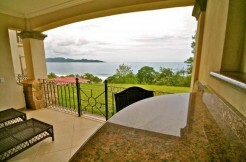 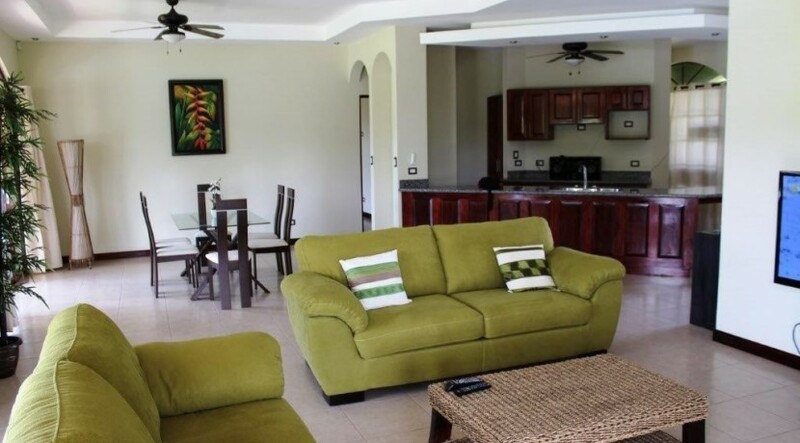 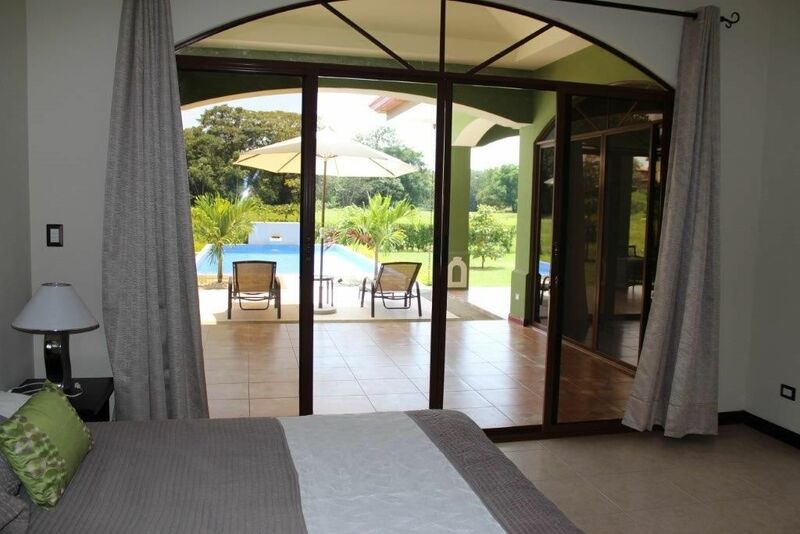 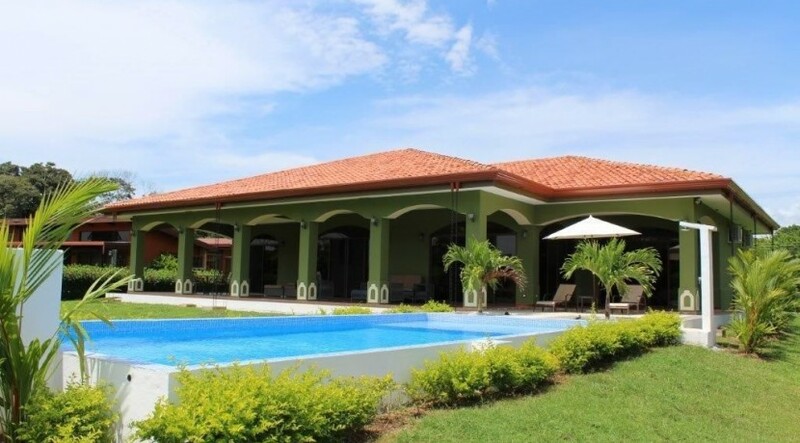 Ownership of this beautiful Costa Rica real estate offers you privileged access to the Monterey Hotel beach club featuring a large pool, restaurant and bar, and other conveniences for your day at the beach. 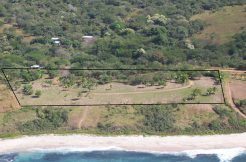 The builder and property manager (if needed) live in this community full time. 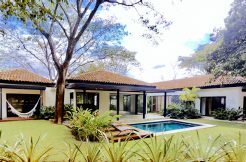 There are no mandatory monthly HOA fees, but there are security, gardening and maid services if needed for a monthly fee of $200 USA dollars a month.